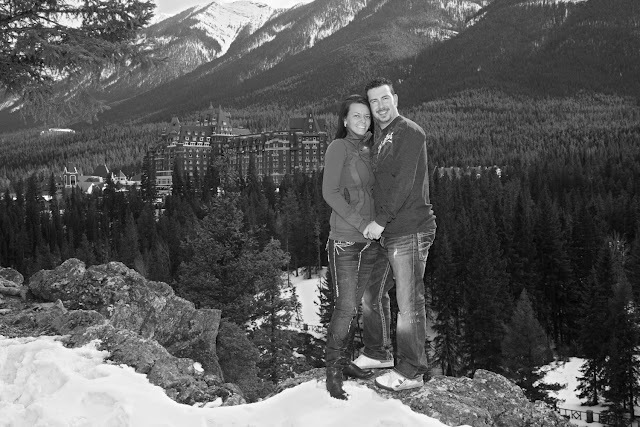 Melissa & Jamie are being married in Banff in July this year. it is part of our package, along with an album to keep. I don't often post B & W images, but as they look so beautiful, I wanted to share them with you. 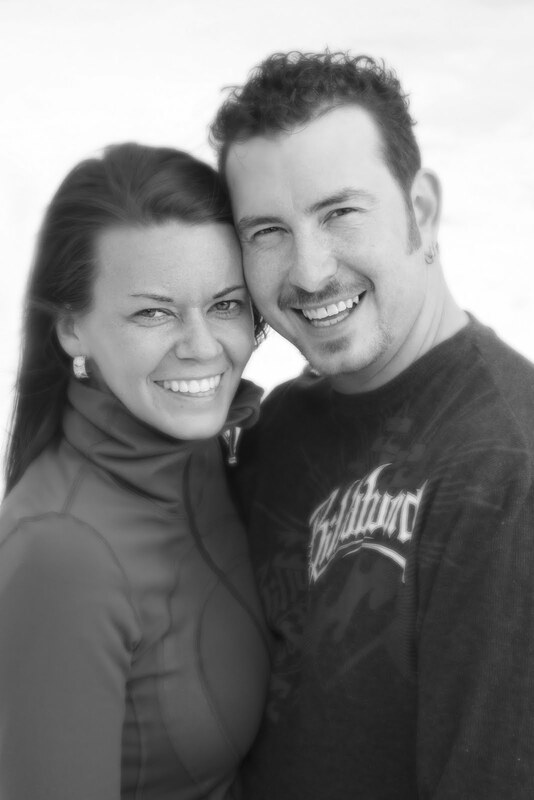 "save the date" cards or for your Wedding Invitations. to taking your Wedding Photographs in July.